They say that if you find all twelve rings of the dead, you can obtain the power of imortailty for the living, or bring back someone from the dead. They say that if you find all twelve rings of the dead, you can obtain the power of imortailty for the living, or bring back someone from the dead. 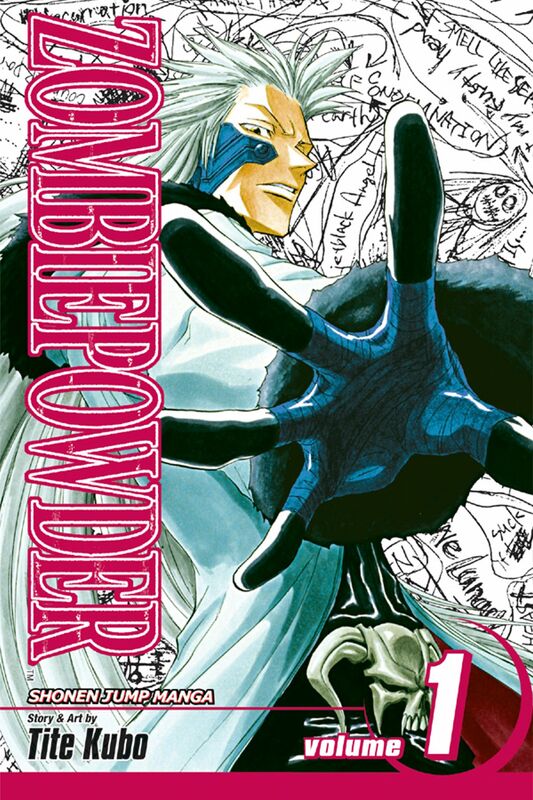 People who search for the rings are called Powder Hunters, and Gamma is one of them, searching for the power of imortality.